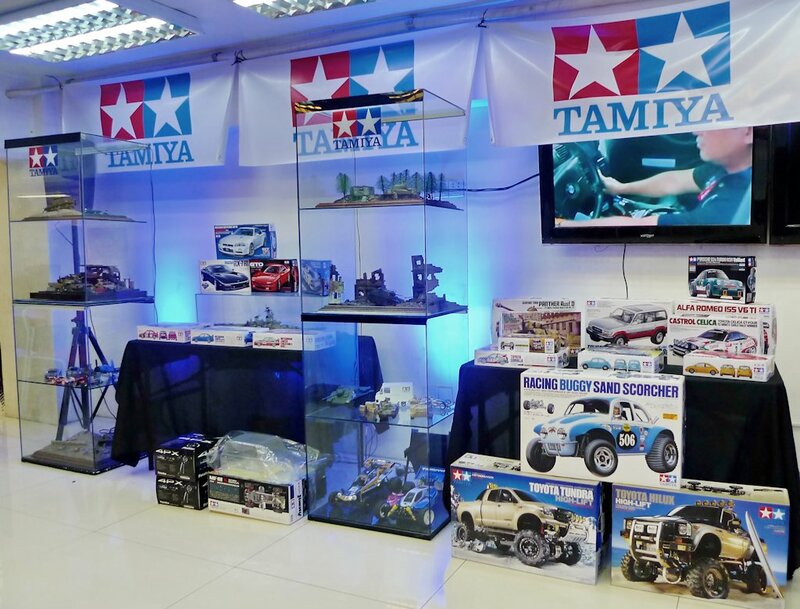 Everyone remembers Tamiya, the famed Japanese manufacturer of plastic model kits and radio-controlled cars. Well, they are now have a new place to call home as Blade Auto Center branches have begun stocking up on these award-winning scale models and RC toys just in time for the holidays. 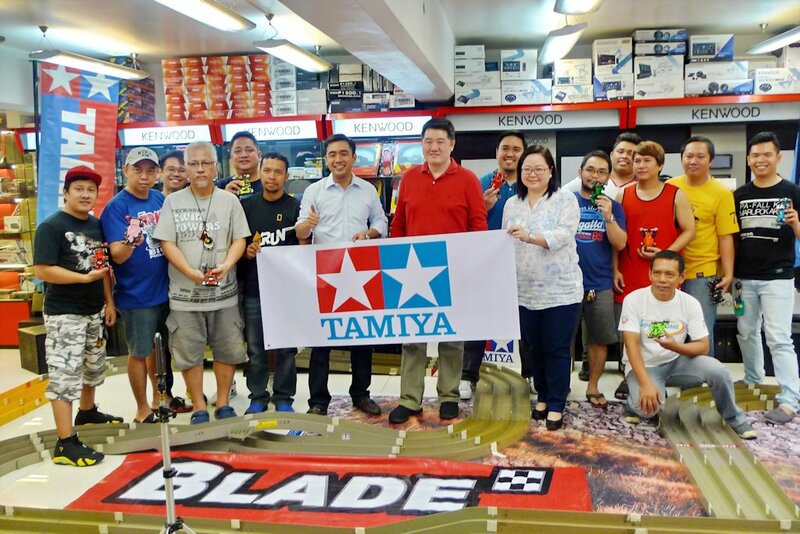 With Blade Auto Center branches strategically located in major malls such as SM and Robinsons around the country, Tamiya is now much more accessible to model kit enthusiasts. 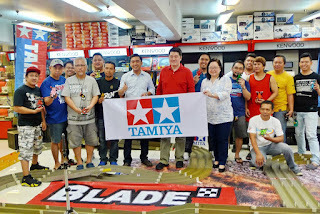 “We are excited about this partnership and I am sure that it will expose the hobby to more people,” added Justin Uy, Authorized Dealer of Tamiya in the Philippines, who was also at hand to host the event. Aside from its line of plastic scale model kits and tools, Tamiya is aggressively marketing its mini 4WD at all Blade Auto Center outlets. With a scale between 1:20 to 1:48, these mini SUVs are easy to assemble and use. Powered by AA batteries, they require no remote control. Horizontal side rollers simply guide the vehicle against vertical walls of unbanked tracks for steering while providing speeds up to 65 km/h. Established in 2004, Blade Auto Center is the country’s largest chain of car accessories with over 35 stores nationwide. As an automotive lifestyle store, Blade offers everything from audio, video, detailing products, lubricants, in one convenient location. 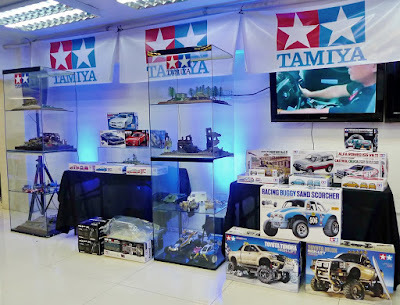 In the Philippines, Tamiya is officially distributed by Lil’s Hobby Center with branches at SM Megamall, Glorietta 2, and West Drive, Kapitolyo.